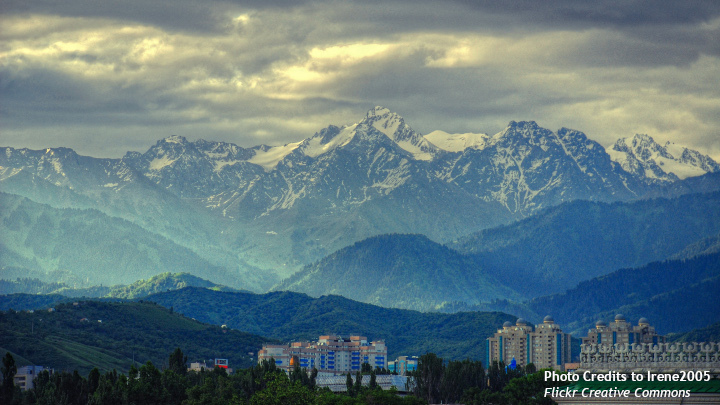 The growth momentum in the Caucasus and Central Asia (CCA) is expected to stabilize in 2018-19 and the medium term. Still, it will take almost two decades to raise CCA living standards to the current levels of their peers. What does it take for countries in the region to move to a private-sector-led growth model? How can they build buffers, address weaknesses in the financial sector, and tackle high public debt? And how to make growth more inclusive—so that it benefits all through job creation, higher incomes, and more opportunities?